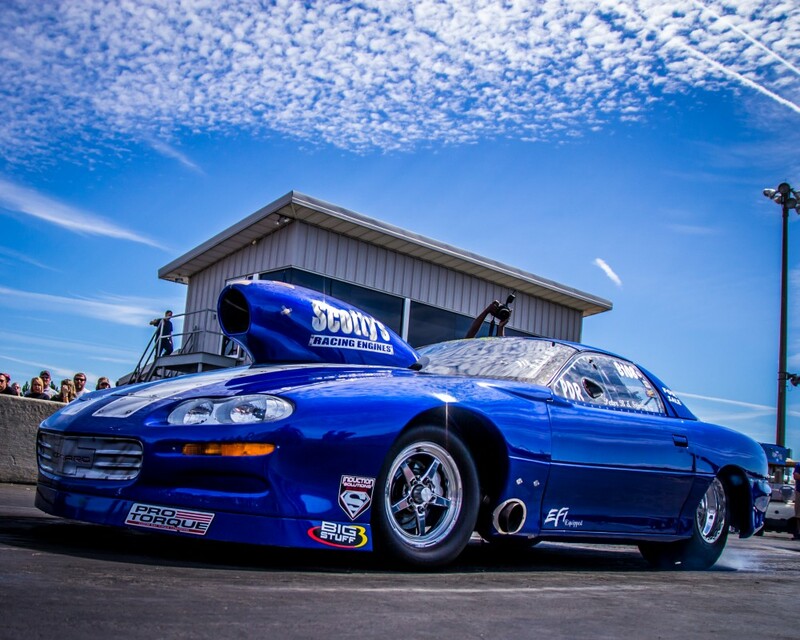 Drag Radial Media is a newly designed website and media outlet covering everything that pertains to Drag Racing in which involves the DOT approved tire known as the Drag Radial. 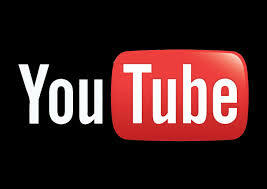 We will strive to provide the best event coverage, driver profiles, and new product information media outlet. 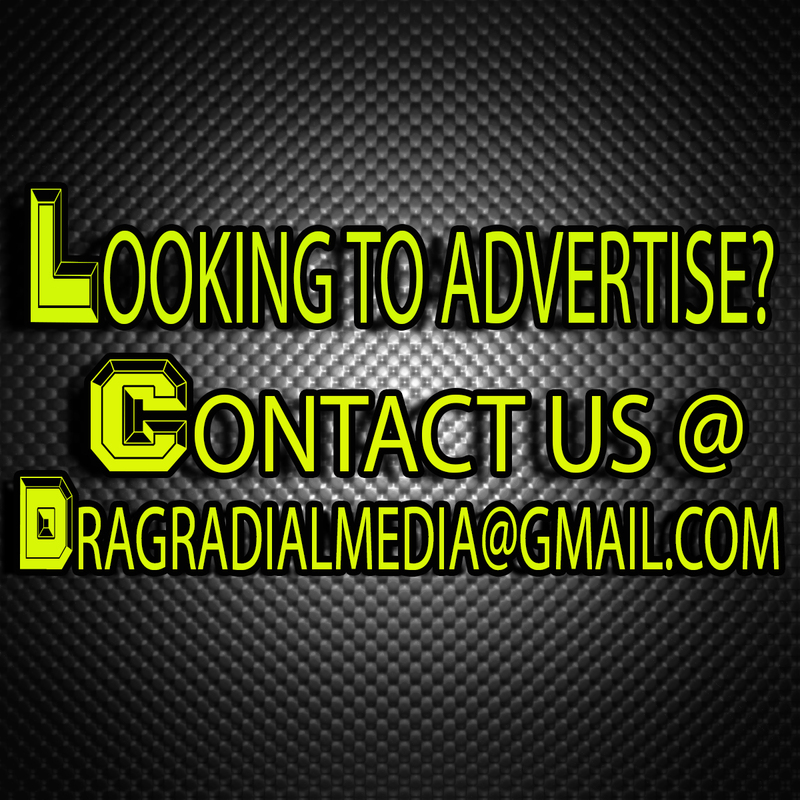 Feel free to contact us about anything that might be on your mind. 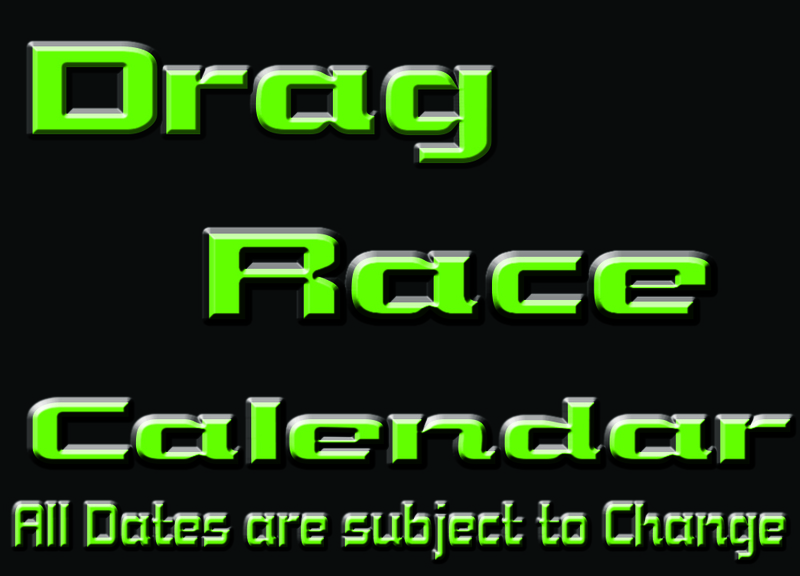 This media outlet was created as a source for information that leads to all things involving the Small Tire Drag Racing enthusiasts, racer and promoters. Information will be updated as soon as it comes available to keep everyone in the Know. So, with that being said lets continue to grow this sport and make it fun for everyone.